Welcome to this amazing post! 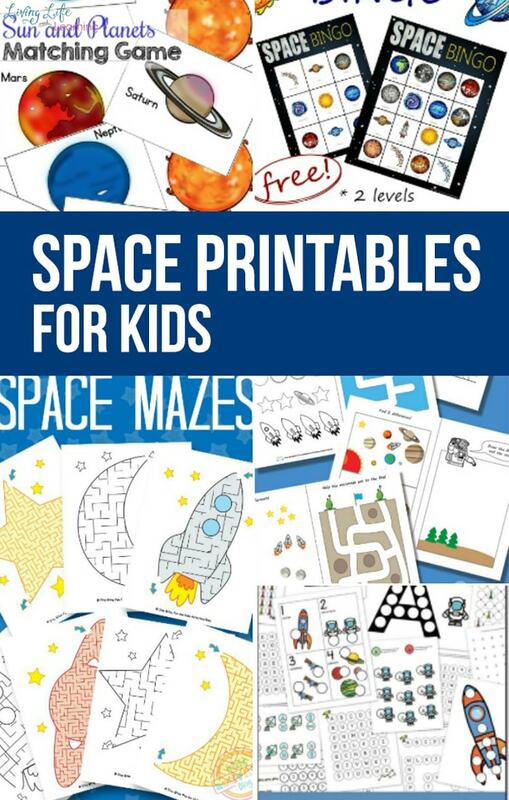 It has the best space printables for kids! 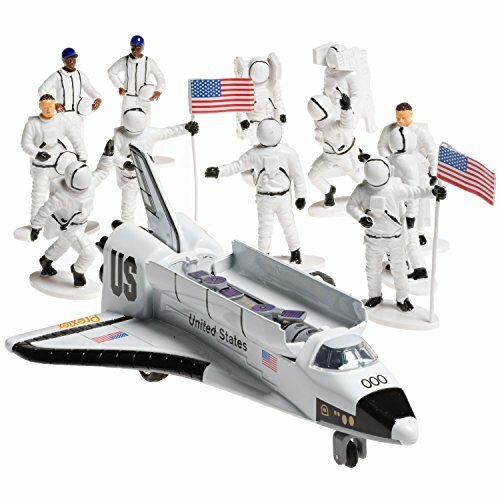 Take a look at this wonderful list and be sure to secure them for your next outer space unit! Challenge the kids minds with these fun and challenging space mazes. Get counting to 20 with these adorable space counting cards. Enjoy 18 pages of dot-to-dot fun with this astronaut pack. Children will enjoy shapes, colors, patterning, letters, and numbers without knowing that they are learning. 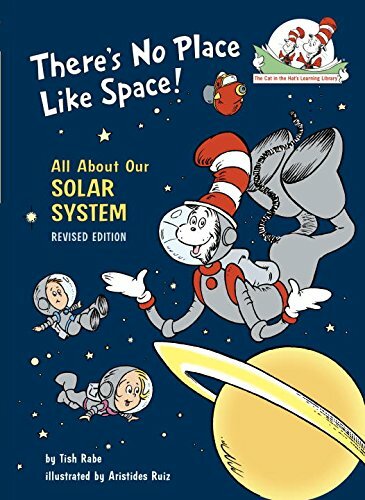 These cards are very informative and go perfectly with the Cat in the Hat space book. Practice tracing, drawing, and counting with this fun pack. There are even some fun mazes and games to enjoy as well. Turn the love of space into a fun, family game that everyone can enjoy. Spend a rainy day inside exploring space through Bingo. 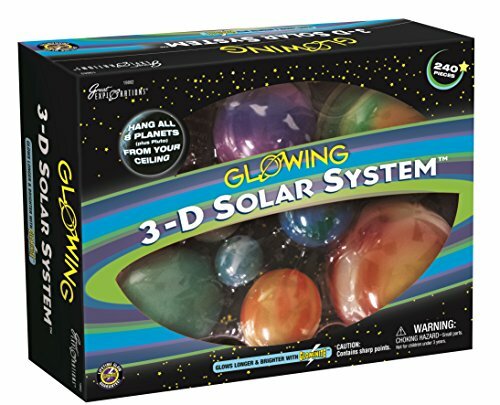 Test the kids’ memory with this fun and easy matching game focused on the sun and planets. Every kid, big and small loves to create rockets. How much more fun to launch the creations with a straw? These games certainly make learning a lot more fun! 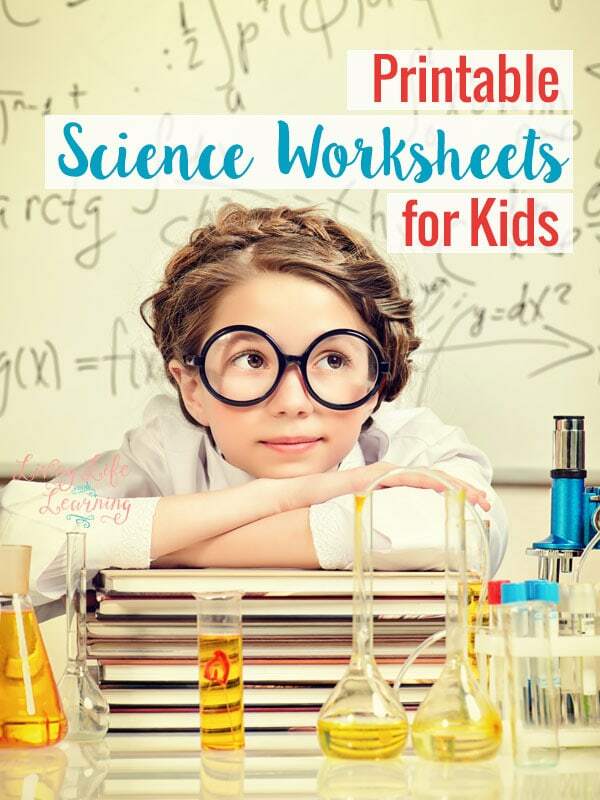 This complete kit of printables includes writing paper, bookmarks, puzzles, and more. 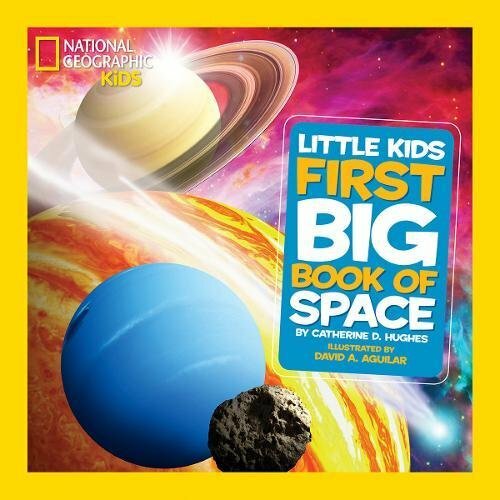 What a great way to teach kids about space with this comprehensive bundle. Teach everything space related with this grouping of fun printables for preschool. When the kids want to play with some spacemen, make your own! This guide gives you everything you need to be having some outer space fun. Teaching children the constellations can be a lot of fun, and quite an adventure! Take this printable guide with to make it a little easier. When the kids are ready to draw their own constellations, start them off with a simple dot-to-dot printable activity. This set of printables is full of great celestial bodies that kids will find fascinating. Foster their love of reading by having kids color their own bookmarks. This printable makes it easy to do. 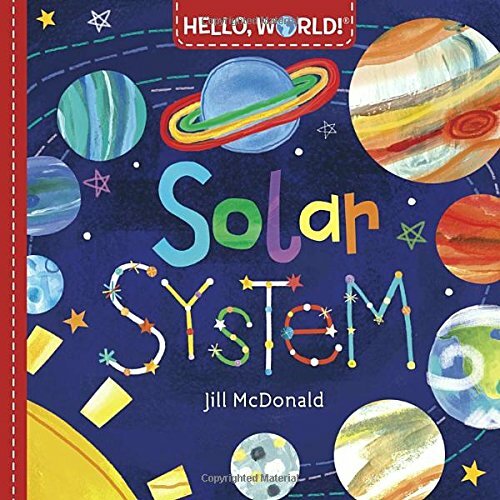 Make a day out of learning the solar system. 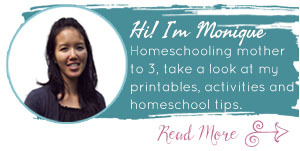 These activities all come complete with free printables. The moon phases is a great topic to explore with kids. Enjoy these free cards and poster to help illustrate the ideas you teach. 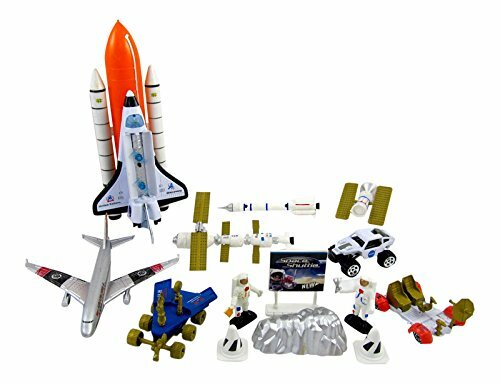 Especially great for creating a space themed birthday, this complete guide to activities will keep kids busy for hours.